I think I had one of these for about two weeks around the year 2000, but it’s hard to say. I think I had one of these for about two weeks around the year 2000, but it’s hard to say. 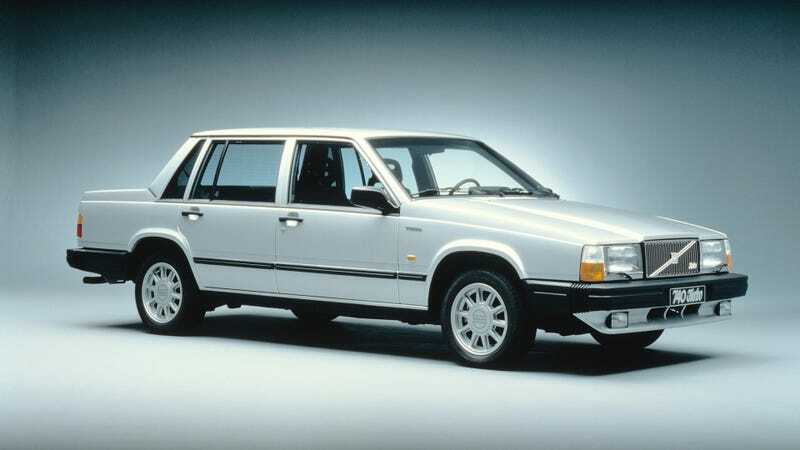 We went through a lot of Volvos back then.